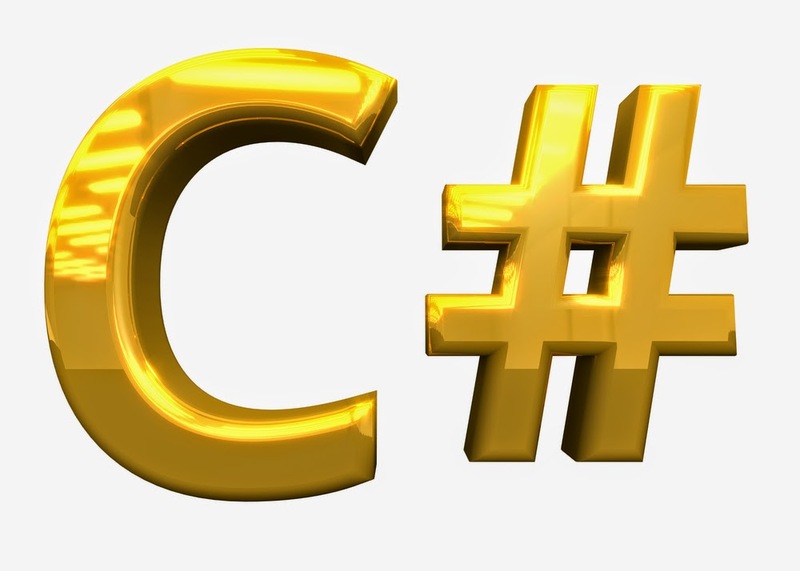 Without intending to, I have successful transitioned from being just a VB programmer to also becoming a C# programmer. And I owe this to the numerous books on ASP.Net, MVC and Windows Phone 8, and the sample codes I have been going through. Most are written for/in C#. At first, I forced myself to understand the program logic and then implement it in VB, figuring out the equivalent VB commands. Then at the start of this week, I found out that C# is no longer looking alien and I can even program in it as well as I do in VB. So from now on, I see myself as a VB and C# programmer. Then Microsoft awarded me the prestigious MVP award (I have been telling it everywhere I'm allowed, that I'm the first Microsoft Excel MVP from Nigeria since Microsoft began the awards in 1993 and I'm currently the only one in Africa amongst the ~125 Microsoft Excel MVPs in the world). It's the highest recognition Microsoft gives non-Microsoft staff. The highest level you can get to as an Expert in a Microsoft product. And fortunately, the award comes with a lot of benefits: getting almost all Microsoft software for free, a seat with my name on it at the November MVP summit in Redmond USA, direct access to some of the core engineers at Microsoft HQ, an MVP lead (similar to having an account officer), a personal profile on Microsoft corporate page and publicized by Microsoft, lots of MVP only events around the world, lots of third party offers (even job offers on a platter of gold), huge community respect (some people trust your answers more than those provided by Microsoft employees), and a closely knit Excel MVP family spread across all the continents. Everyday, we do series of group email discussions ranging from what features Microsoft should include in coming Excel versions to who got drunk in the last MVP summit. But the benefit that is relevant to this post is the free software benefit from Microsoft and other companies for MVPs. Now I have the same tools big tech companies pay over $20,000 to acquire for each of their programmers. What more incentive do I need to focus on sharpening my Microsoft .Net skills? Then when combined with the BizSpark offers from Microsoft to Startups like mine, I have all I need to build a Software as a Service (SaaS) company. I have $250 monthly voucher to cater for my hosting requirements. So all I need do is to build the programming hard skills to max out these benefits. And then become so good that I'll have no local competition. That will help make up for my bad marketing skill. As a programmer, if you can build your online reputation by contributing to the opensource community, helping newbies on StackOverflow, fill you Github account with lots of projects, contribute to technical write ups and smuggle yourself into the community of the most popular; it's an easy life afterwards. It doesn't matter if you have zero sales skills, people will look for you and pay you well, especially to come talk at an event or motivate their tech team. People will want to have you collaborate with them on their books. Training sites will seek content from you, especially for video training. And you could make a good living from just flying from one event to another. But for me, the only reason I'm aiming for that reputation is be able to have enough time to do what I want to do without bothering about where my next customer will come from. I'm focusing on ASP.Net MVC applications development and Windows Phone applications development. Just those two. I'm going to give them more efforts and dedication that I gave Excel. I'm going to forget about the Nigerian tech space and only aim to be as good as the best in the world in those 2 programming fields. Then, I will make sure the whole world knows that I'm one of the best in the world in those 2 fields.